View cart “Bulk Farmers Pack- Natural Hessian Sheep Dog Bed – 3 x Large” has been added to your cart. Bagem comfy new dog pet beds. 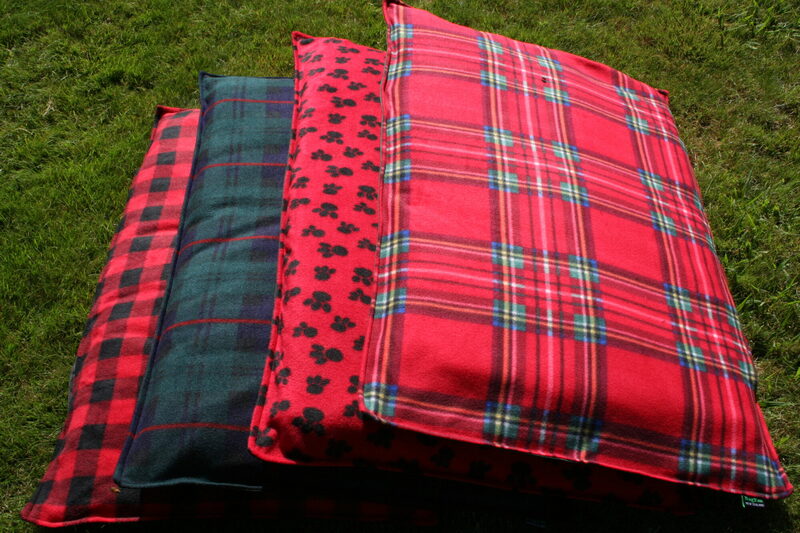 Perfect for the smaller dog in the kennel, dog box or just by the fire. Suitable for Larger sized dog. Our dogs love these beds and are proving to be a good winter option for keeping dogs warmer in the colder months or for the older dog that needs a few extra comforts. These pet beds are made from quality polar fleece and canvas with reinforced seams all round and a quality zip to access the inner. The calico covered removable inner is filled with a thick, quality, pet friendly poly inner . They are fully hand washable. Other sizes can be made to order . Please contact me directly for a quote. Colour selections featured are in limited supply. These may change soon so choose now to avoid disappointment later. 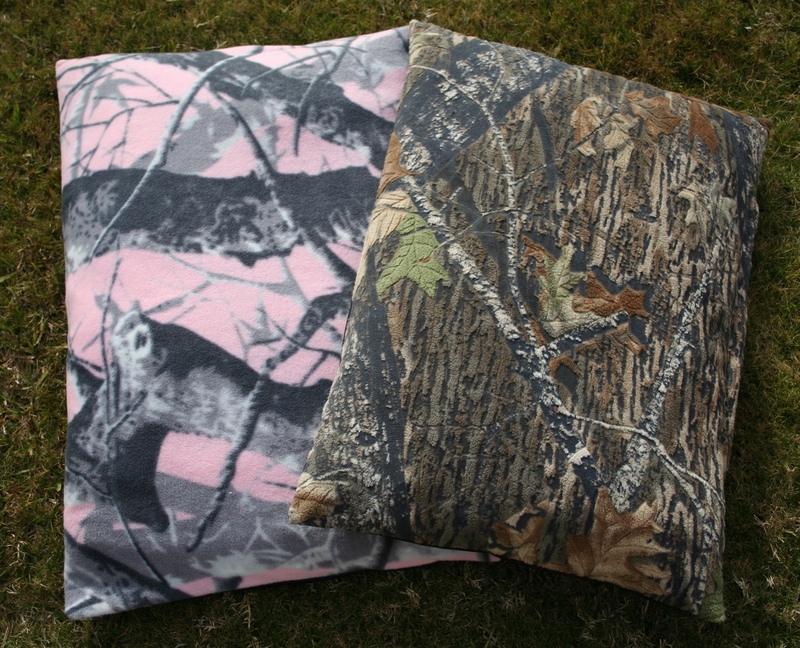 Please see my other listings for the NEW CAMO Canvas dog bed – just been released in time for winter. Made in New Zealand using selected quality materials. 12 month warranty applies for faulty workmanship only for this product. 7 day right of exchange is available if incorrect size is purchased however additional payment might be required. Additional freight charges apply on returns. My prices reflect my quality of these outstanding New Zealand made products.